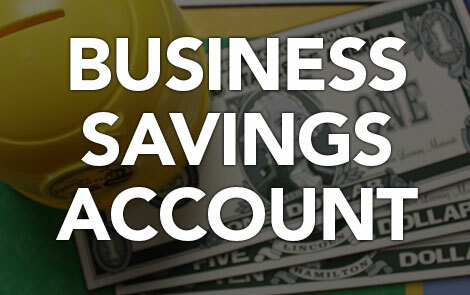 IBC Bank's savings and investment alternatives - from our basic savings account, to Certificates of Deposit, to full-fledged brokerage options - ensure that you and your business will be able to greet new opportunities and weather unforeseen circumstances. Create opportunities for your business with a CD from IBC Bank. Do you have funds that you can afford to invest - and goals for their future use? Then consider placing them into an IBC Bank Certificate of Deposit where you get our highest deposit rates! 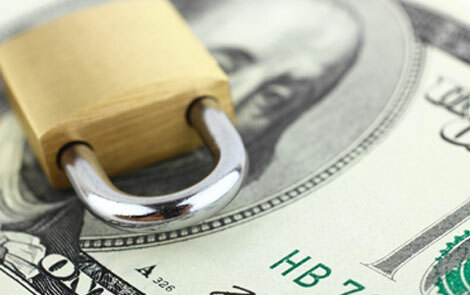 With all deposits insured up to the legal limit by the FDIC, you can feel secure that your savings are protected. 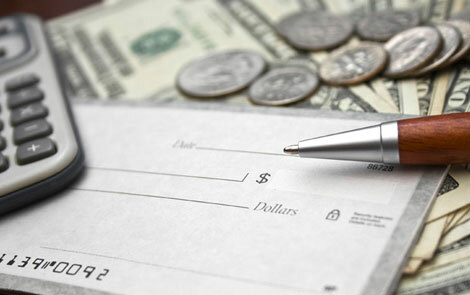 IBC Investment Services offers an array of products and services. These services include 401ks, SEP IRAs, Profit Sharing and more.